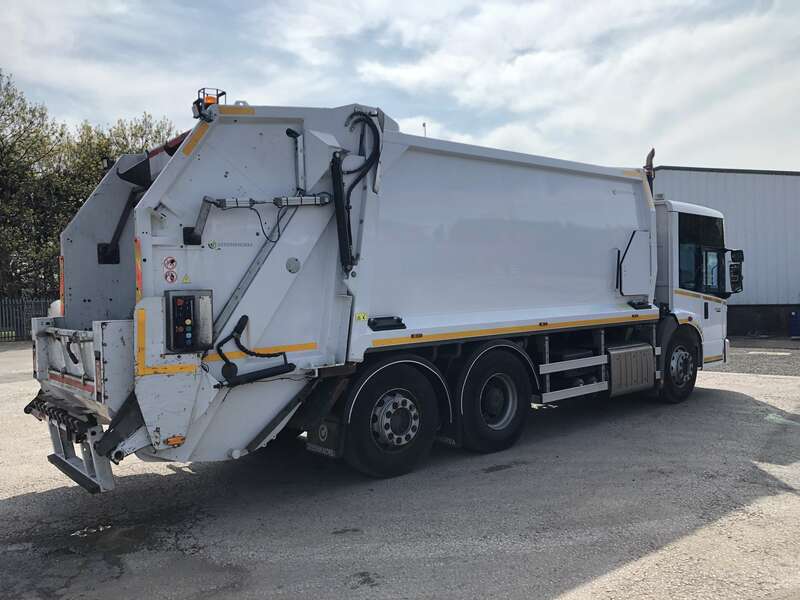 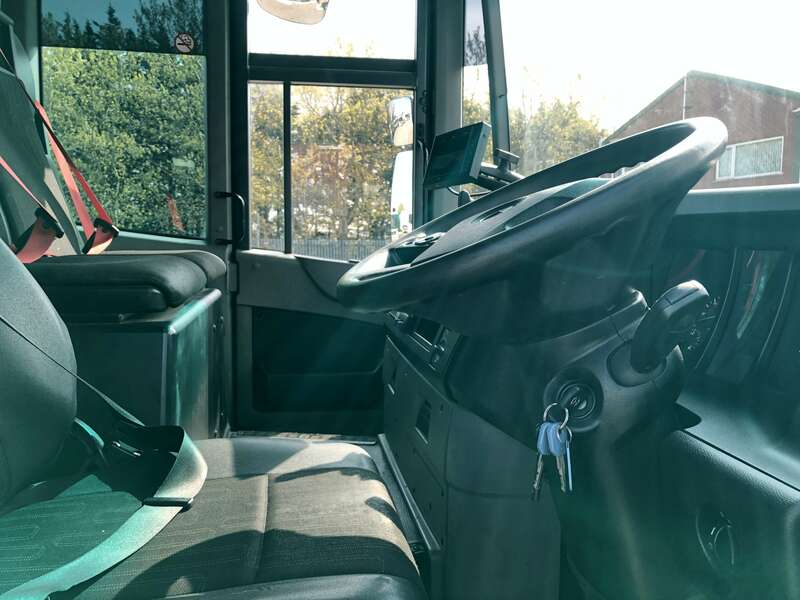 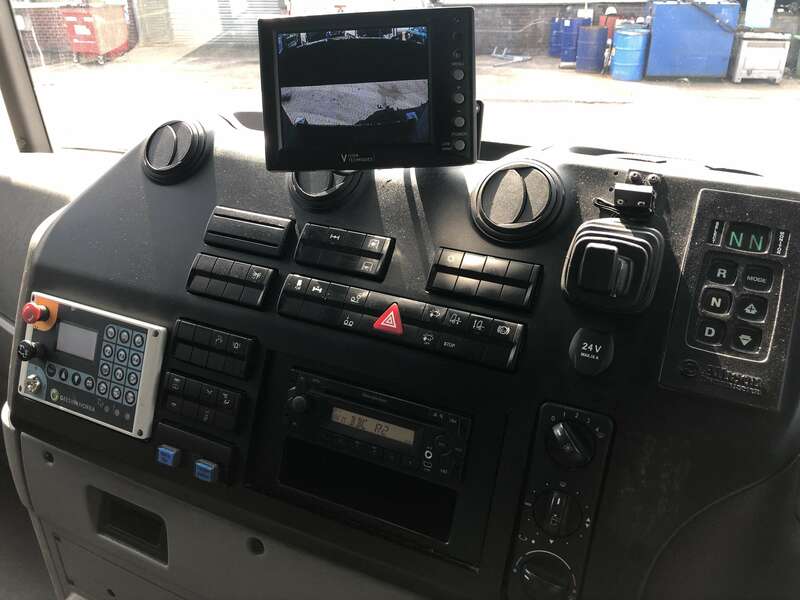 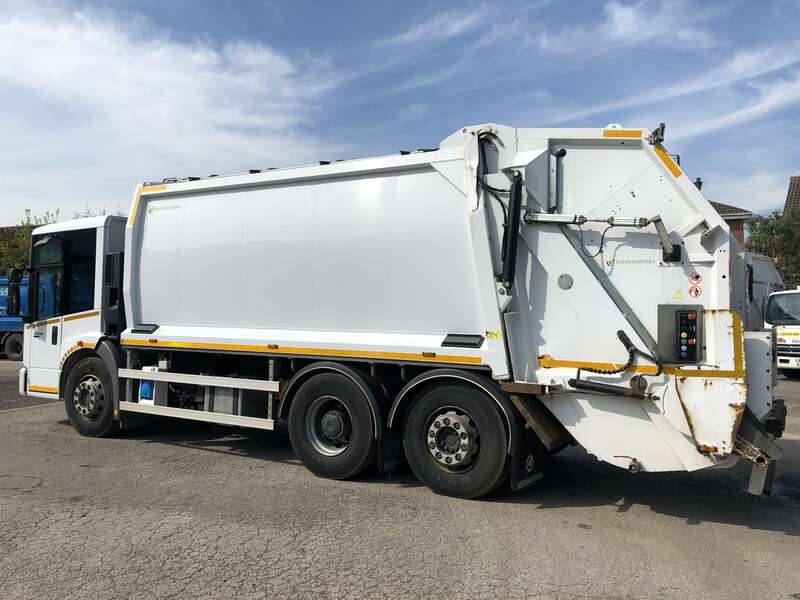 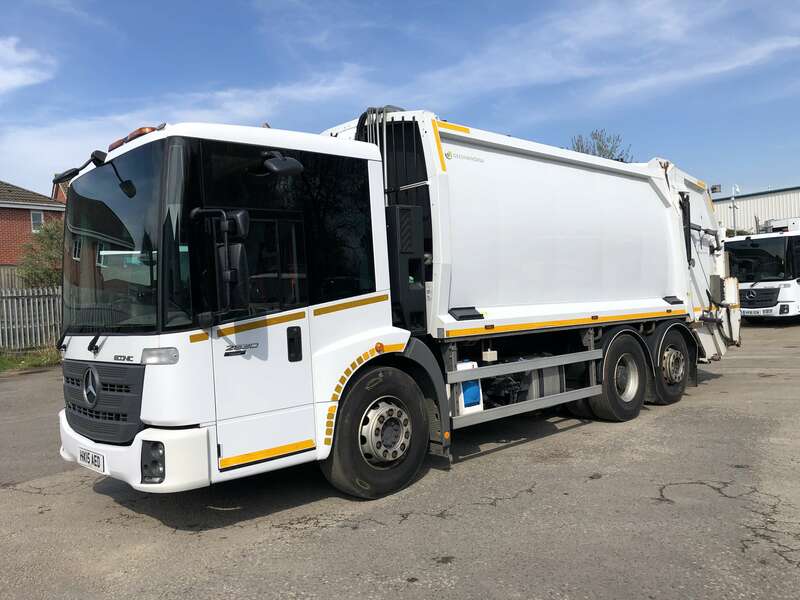 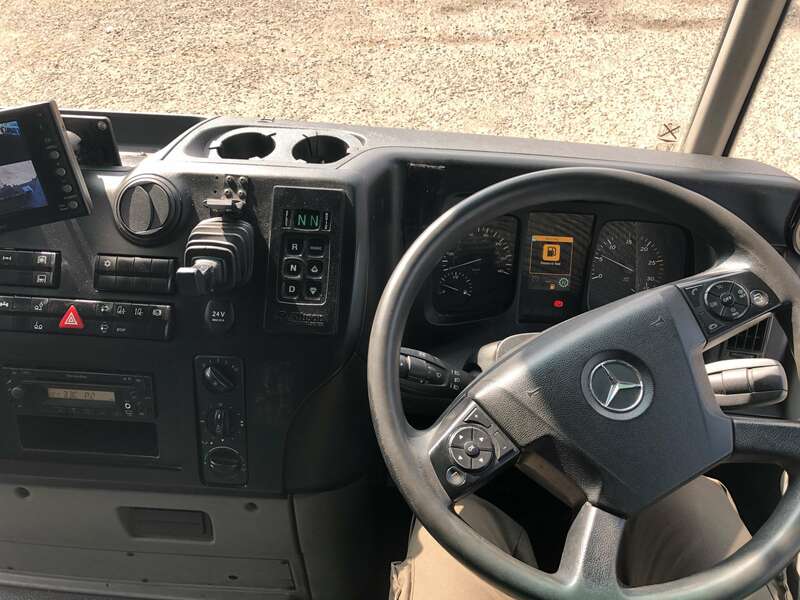 MERCEDES ECONIC 2630 6X2 REAR STEER EURO 6 BIN LORRY FOR SALE – GEESINK-NORBA BODY – TRADE BINLIFT – HX15 AED. 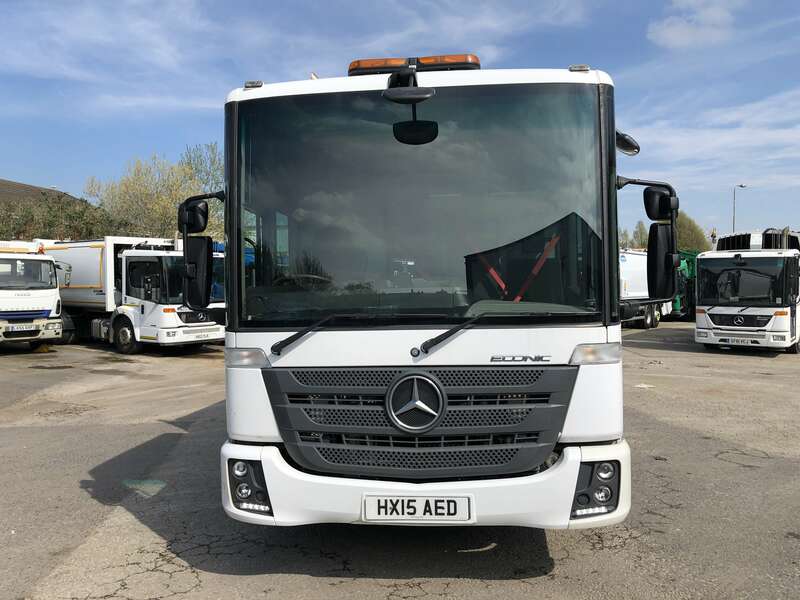 2015 Mercedes Econic 2630 6×2 rear steer Euro 6 refuse truck for sale. 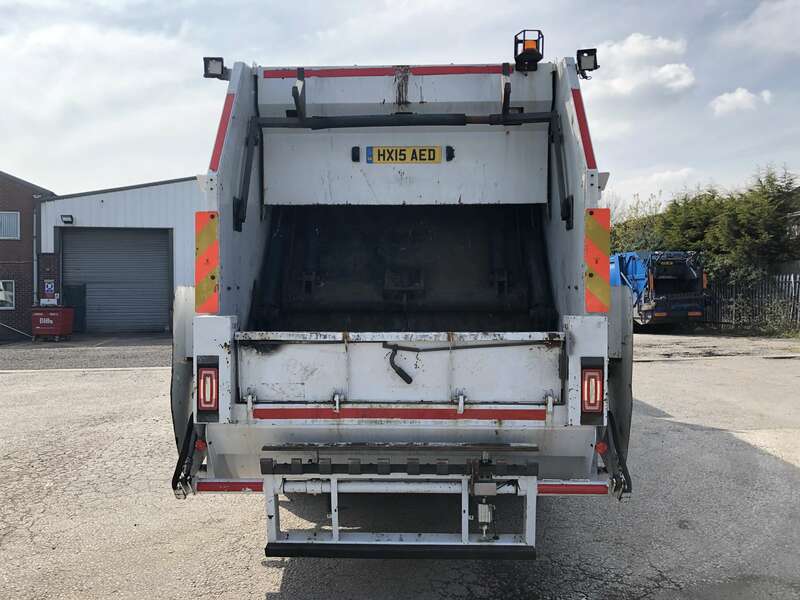 Will be supplied with full MOT & LOLER. 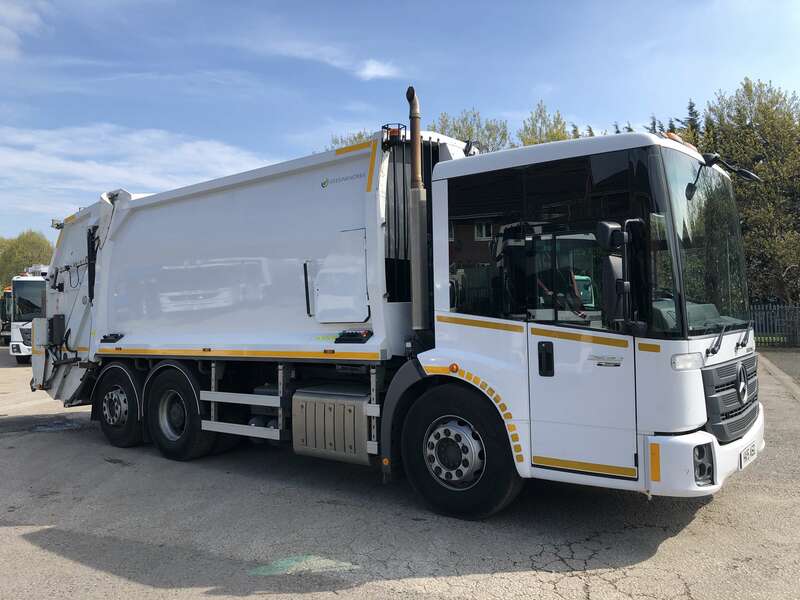 Euro 6 – ULEZ compliant binwagon. 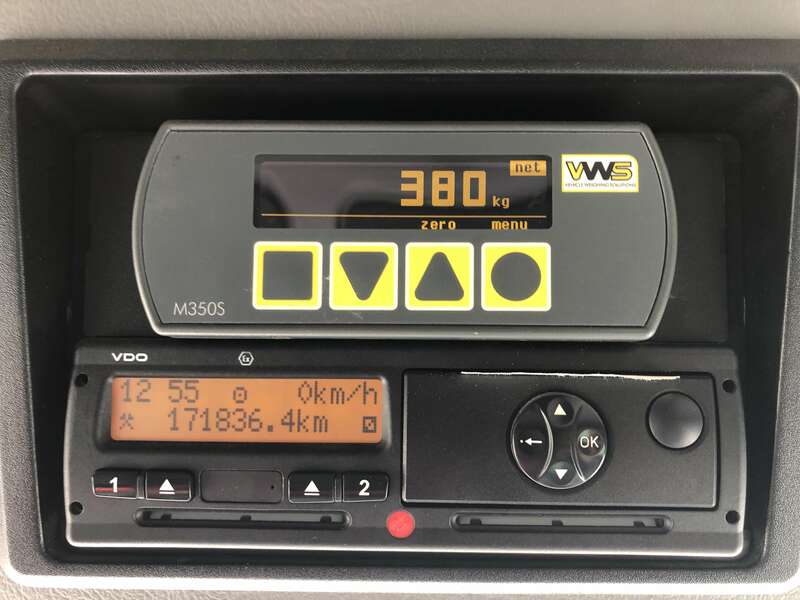 Fitted with VWS underbody weighing system. 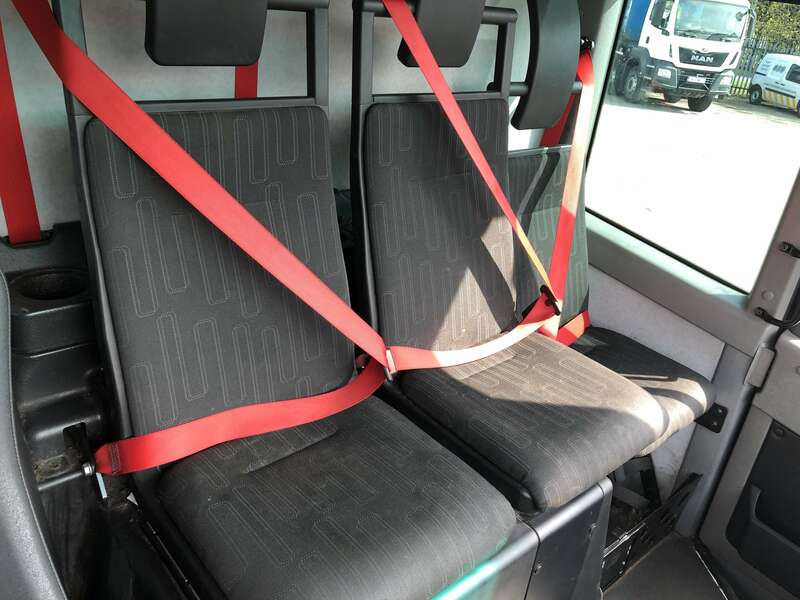 In as new condition, inside and out.